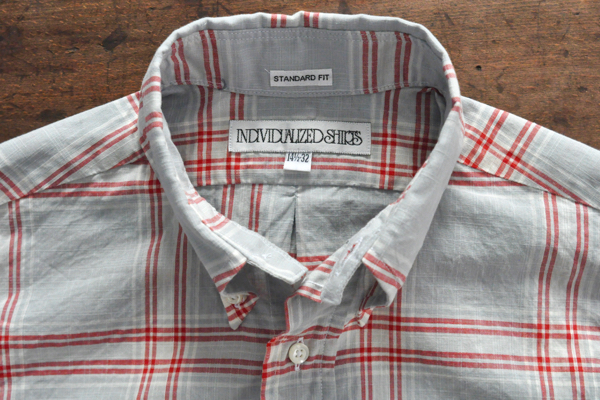 INDIVIDUALIZED SHIRTS Standard Fit B.D. 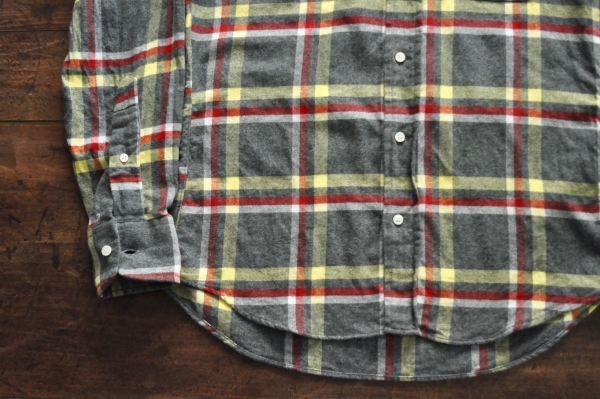 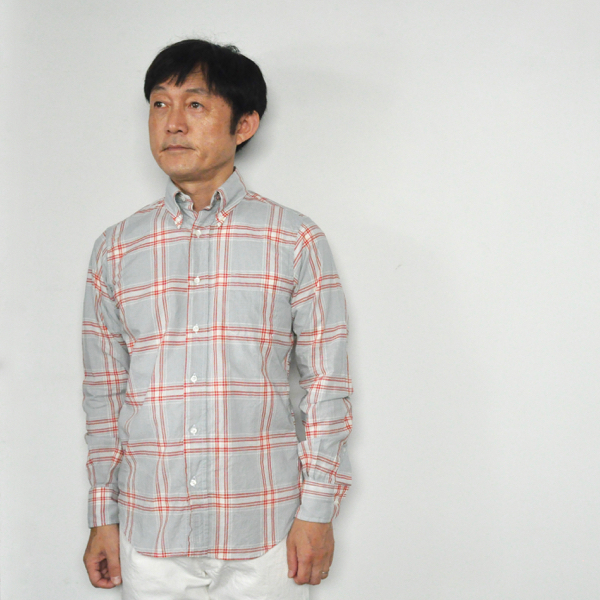 Shirts ¥26.000＋Tax Color : Grey Size : 14 14 1/2 15 Cotton100% Made in U.S.A.
INDIVIDUALIZED SHIRTS Standard Fit B.D. 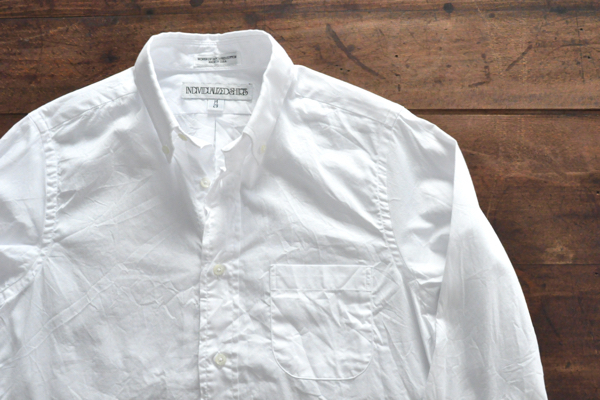 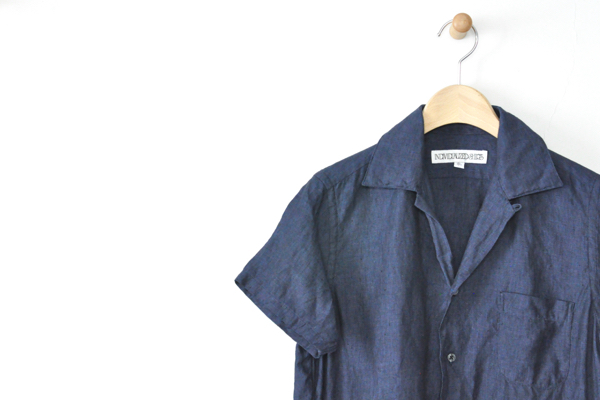 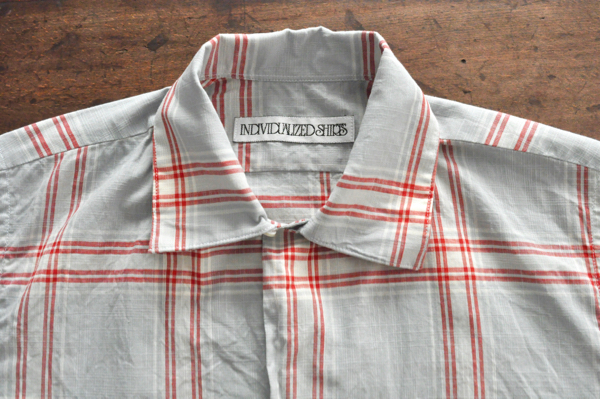 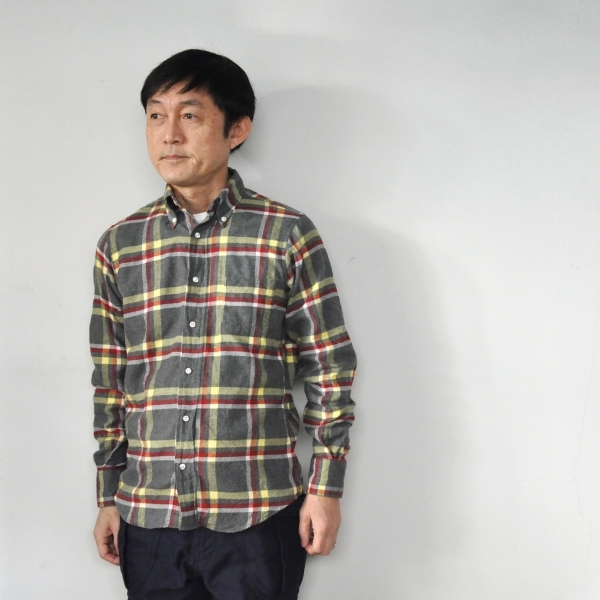 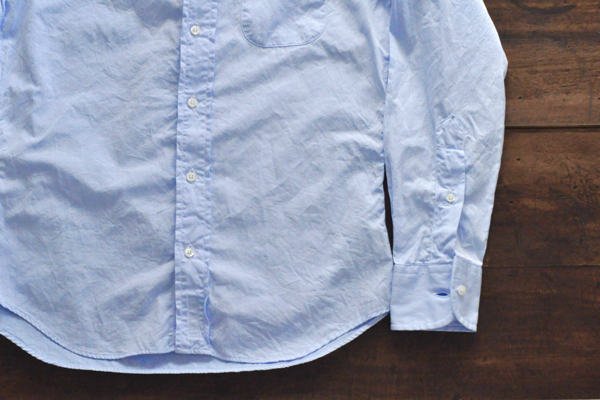 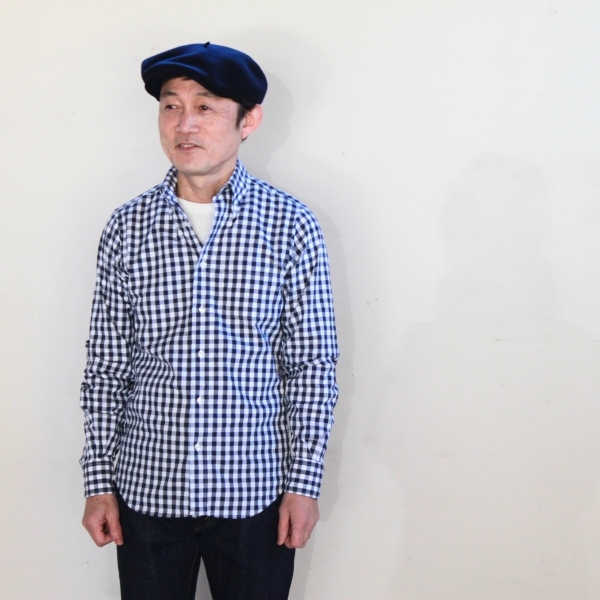 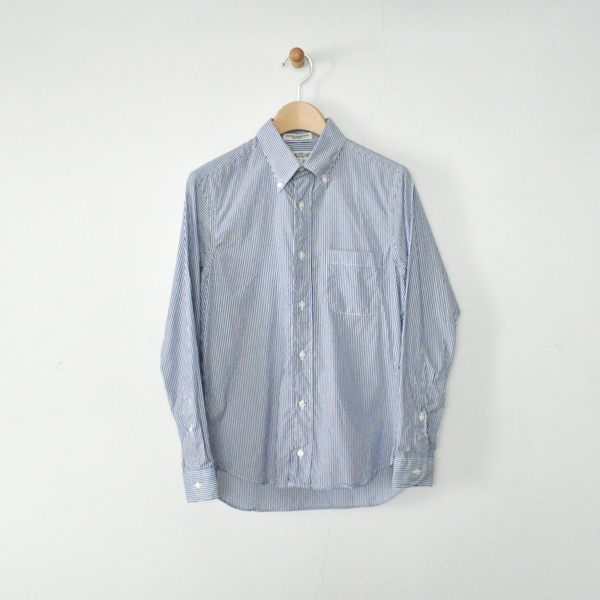 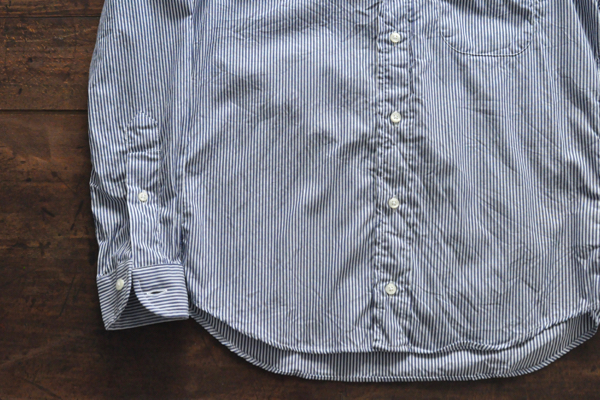 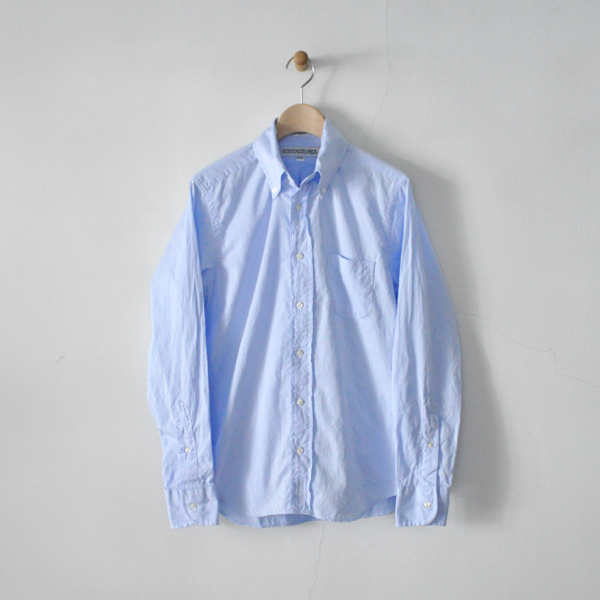 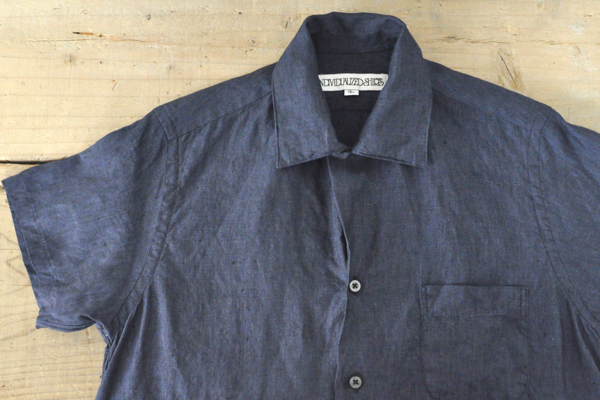 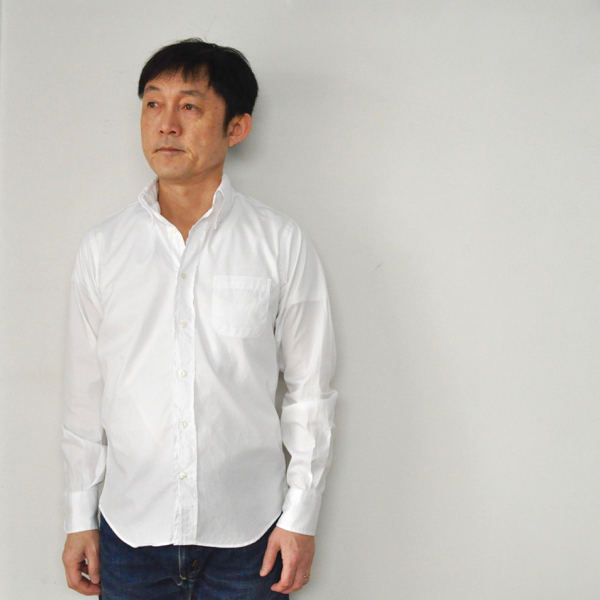 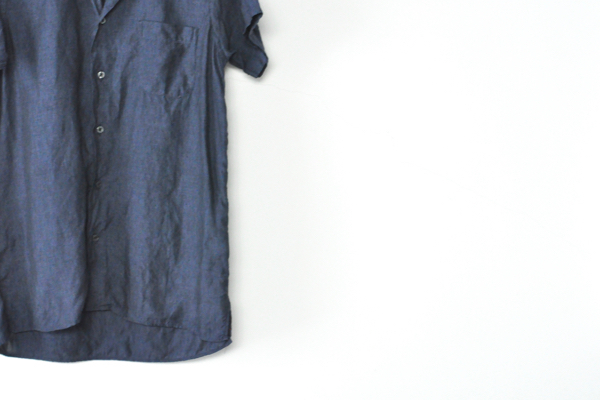 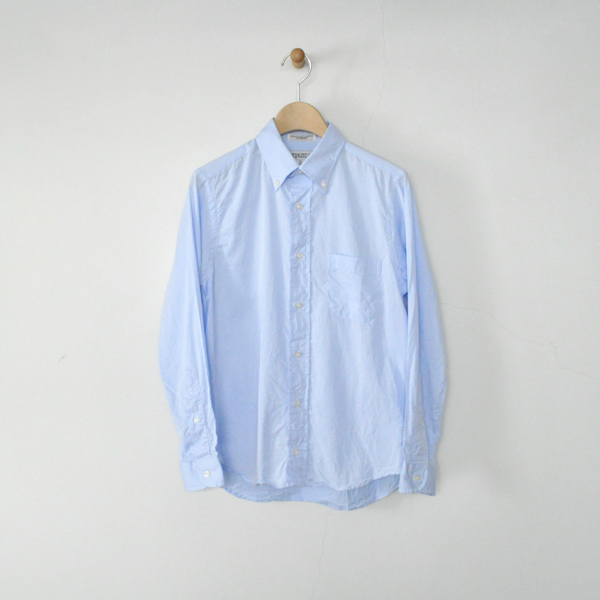 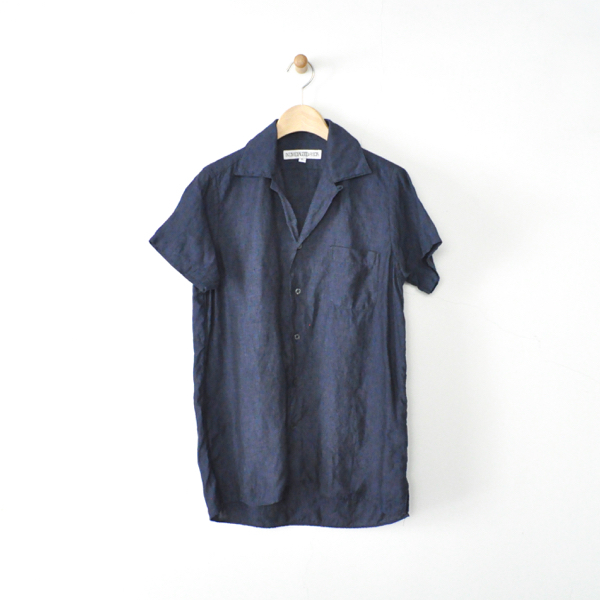 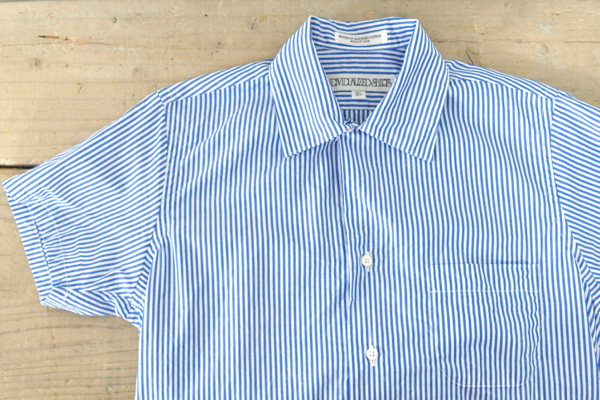 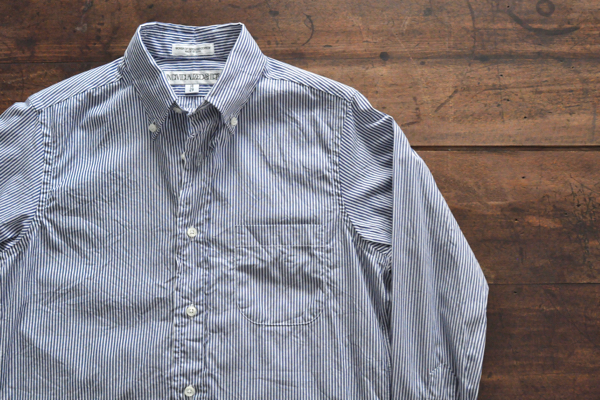 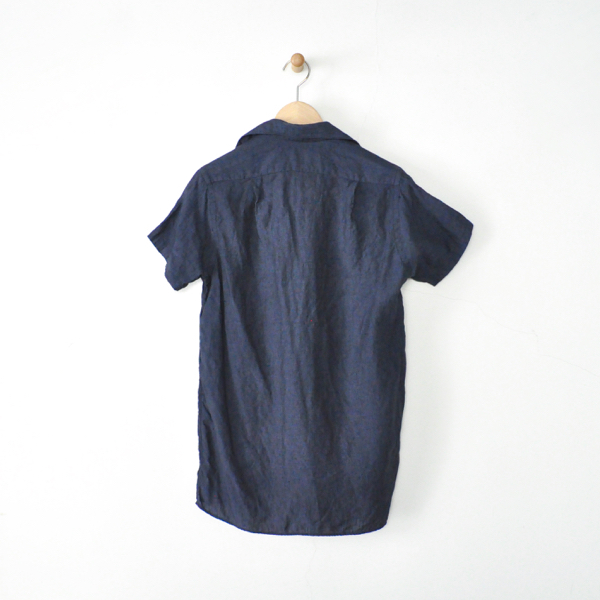 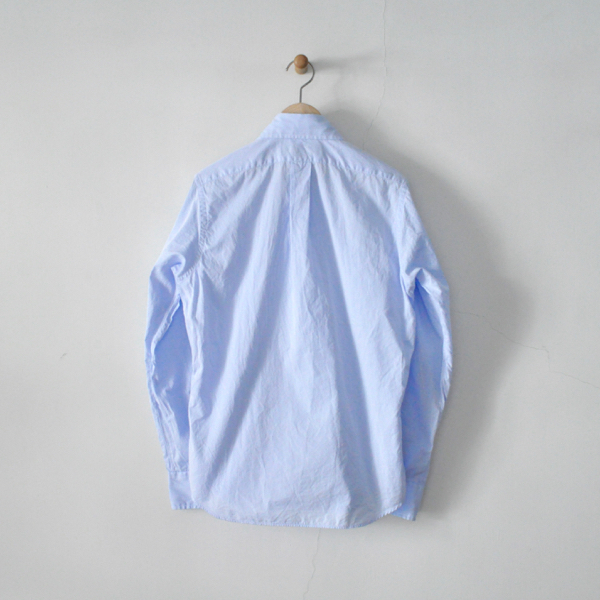 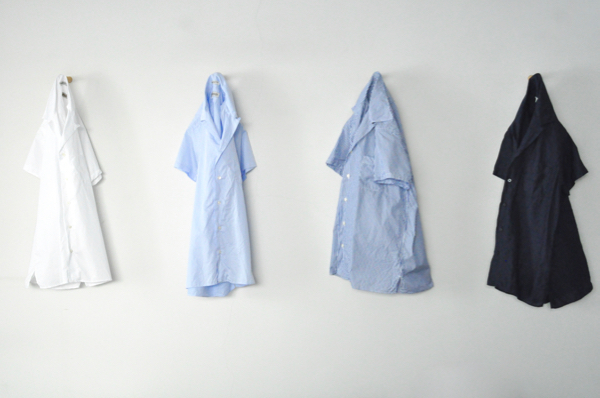 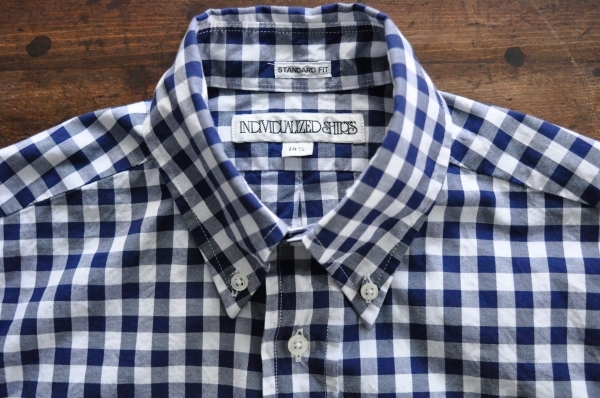 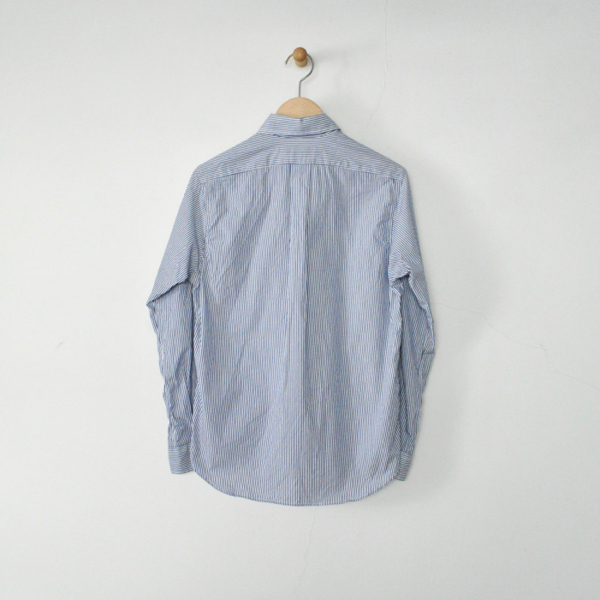 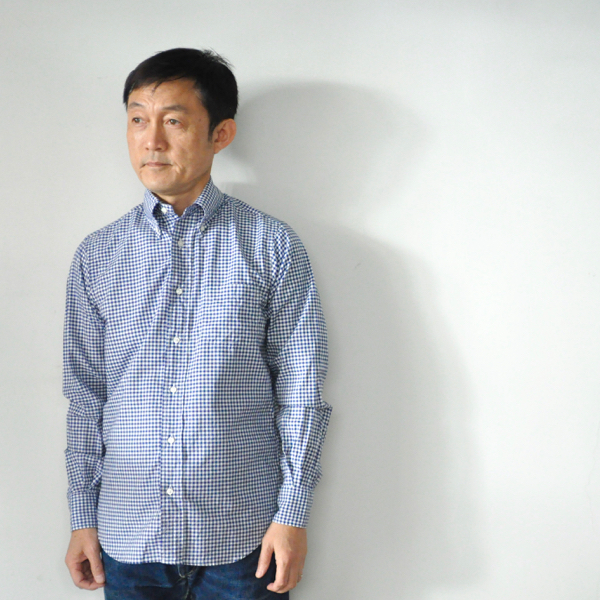 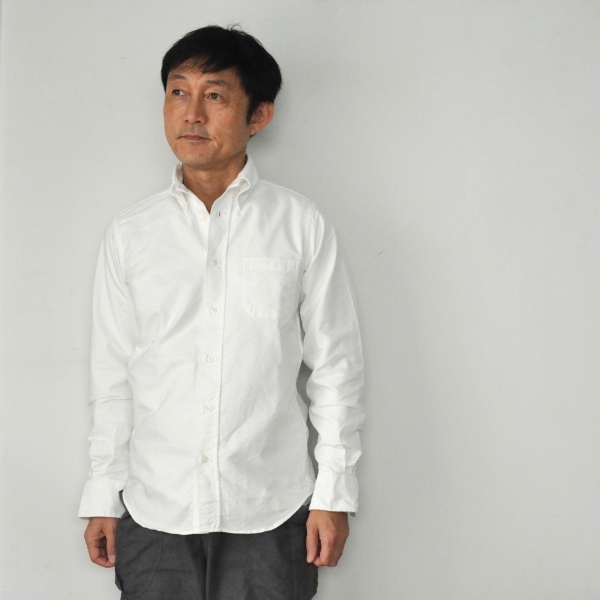 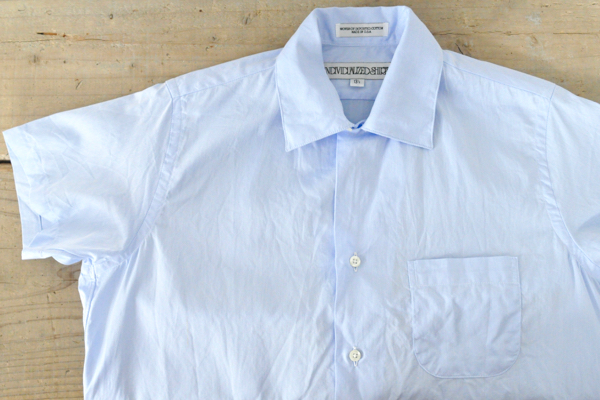 Shirts P : ¥26.000＋Tax C : Navy Size : 14 14 1/2 15 Cotton100% Made in U.S.A.
INDIVIDUALIZED SHIRTS Standard Fit B.D. 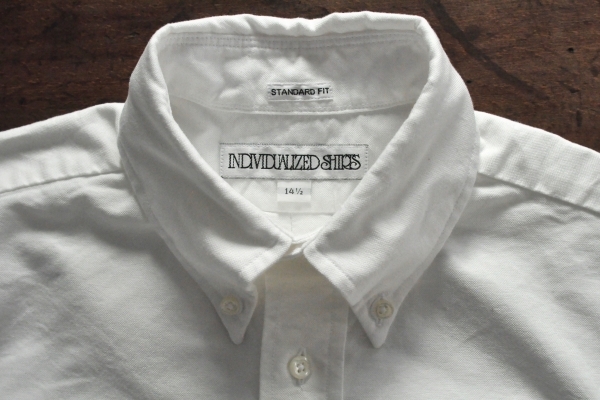 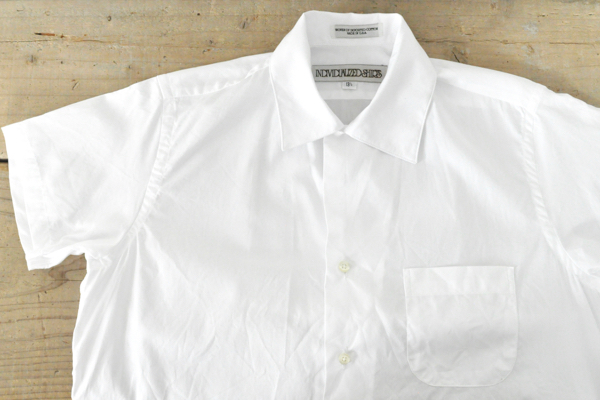 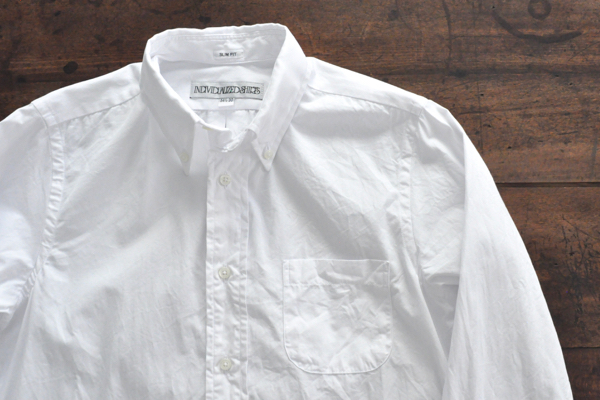 Shirts P : ¥24.000＋Tax C : White Size : 14 14 1/2 15 Cotton100% Made in U.S.A.
INDIVIDUALIZED SHIRTS　Camp Collar S/S Shirts　Price : ¥25.000＋Tax　Size :（Ladies′）Free　Cotton100%　Made in U.S.A.
INDIVIDUALIZED SHIRTS Standard Fit　Price : ¥26.000＋Tax　Color : Check Size :14 1/2　15　15 1/2　Cotton　Made in U.S.A.
INDIVIDUALIZED SHIRTS　B.D. 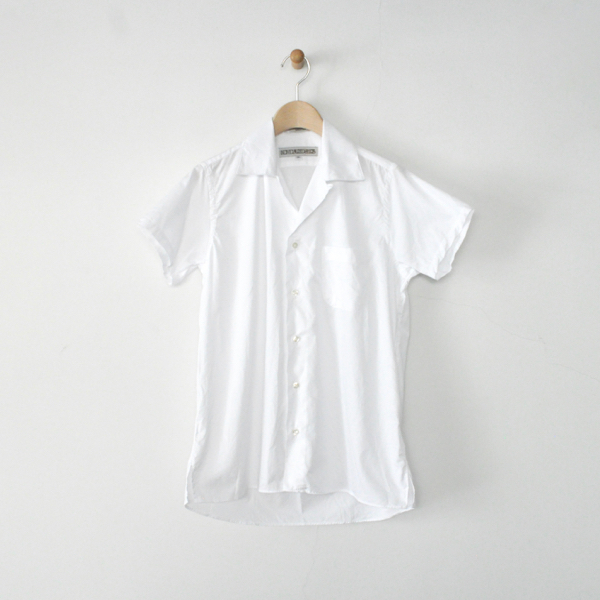 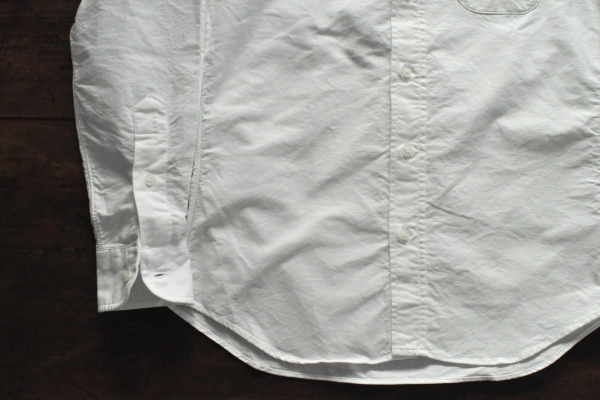 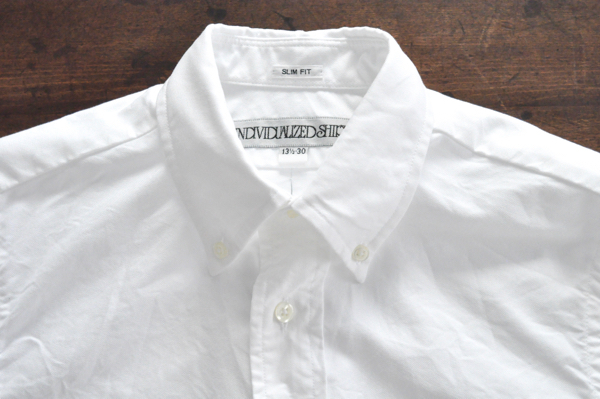 Shirts　Price : ¥22.000＋Tax　Color : White　Size :（Ladies′）14 Cotton100%　Made in U.S.A.
INDIVIDUALIZED SHIRTS　B.D. 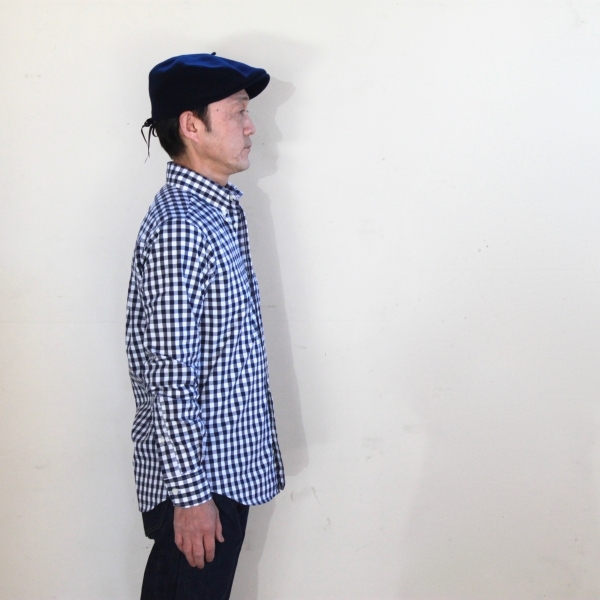 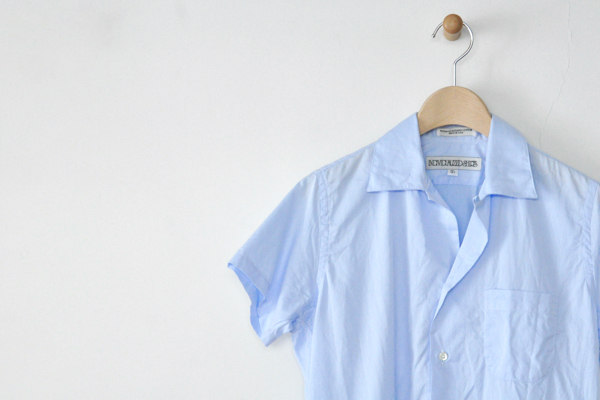 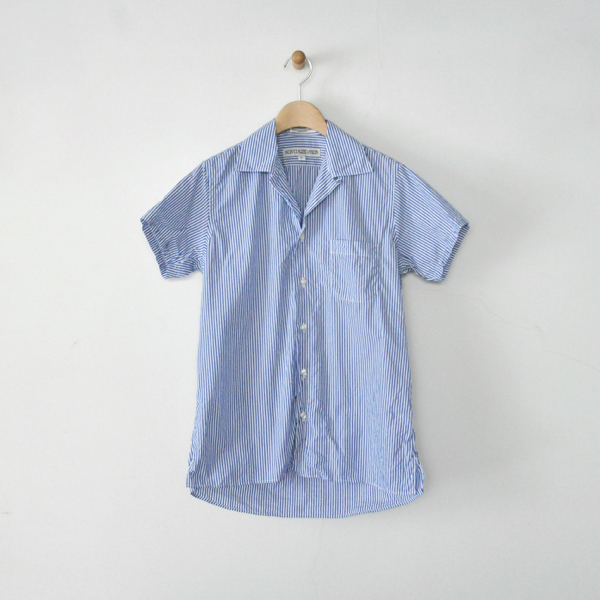 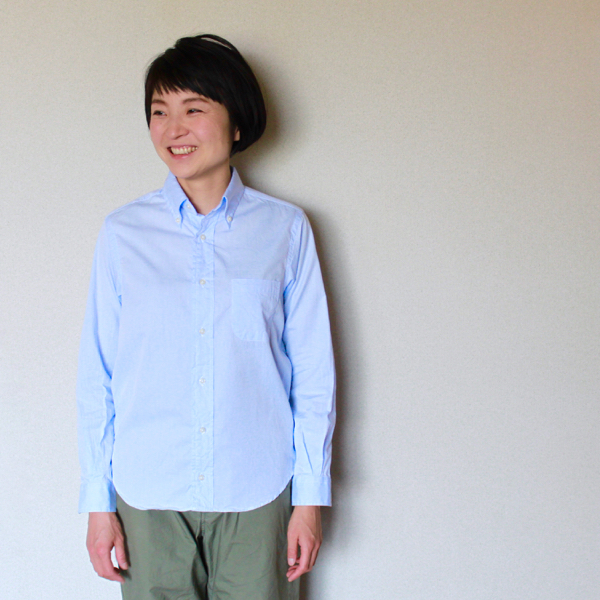 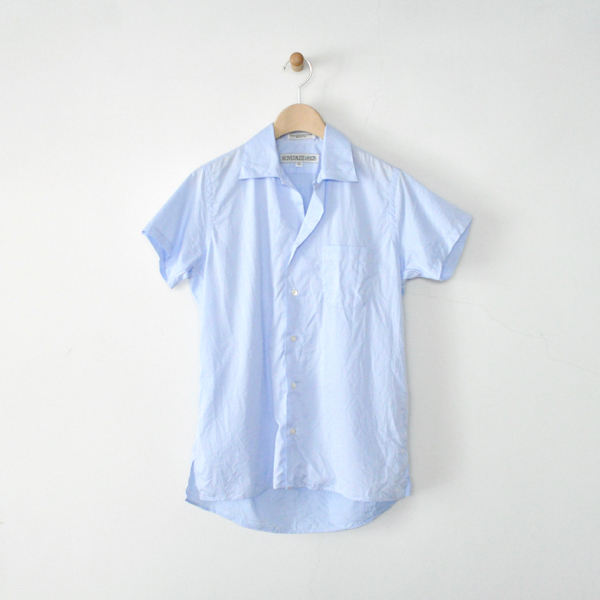 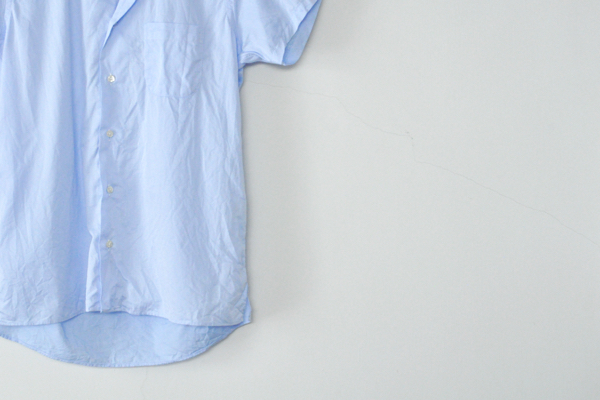 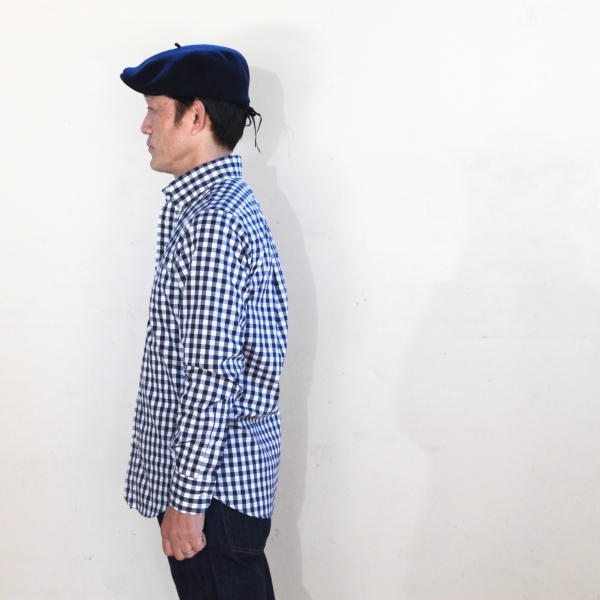 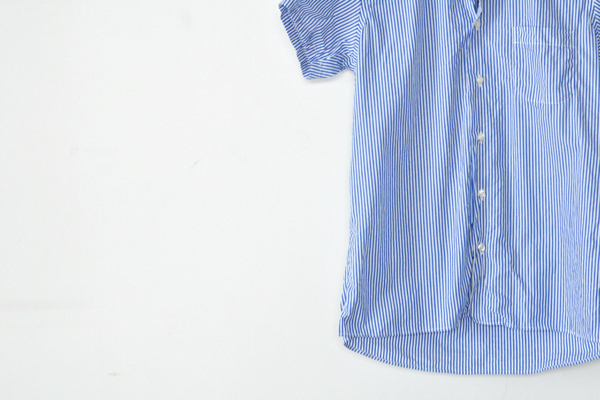 Shirts　Price : ¥22.000＋Tax　Color : Blue Size :（Ladies′）14 Cotton100%　Made in U.S.A.
INDIVIDUALIZED SHIRTS　B.D. 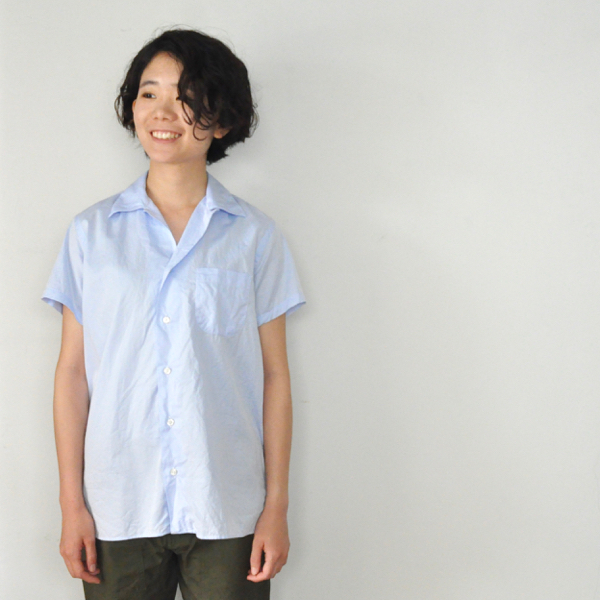 Shirts　Price : ¥24.000＋Tax　Color : Blue Size :（Ladies′）14 Cotton100%　Made in U.S.A.
INDIVIDUALIZED SHIRTS　Standard Fit　Price : ¥22.000＋Tax　Color : White　Size : 14 1/2　15　15 1/2 Cotton　Made in U.S.A.
INDIVIDUALIZED SHIRTS　Standard Fit　Price : ¥22.000＋Tax　Color : Blue Size : 14 1/2　15　15 1/2　Cotton　Made in U.S.A.
INDIVIDUALIZED SHIRTS　Standard Fit B.D. 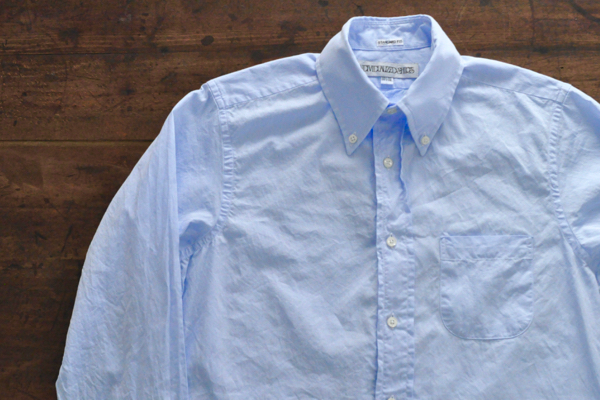 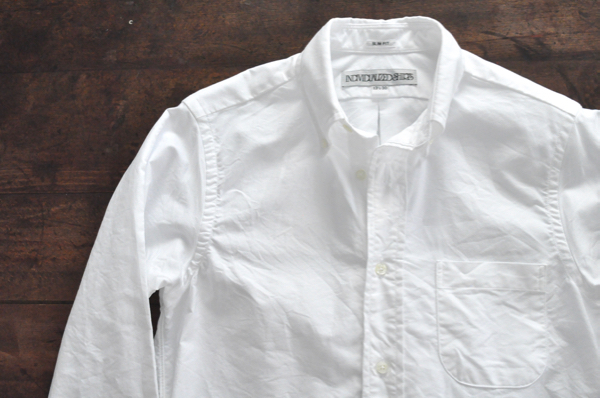 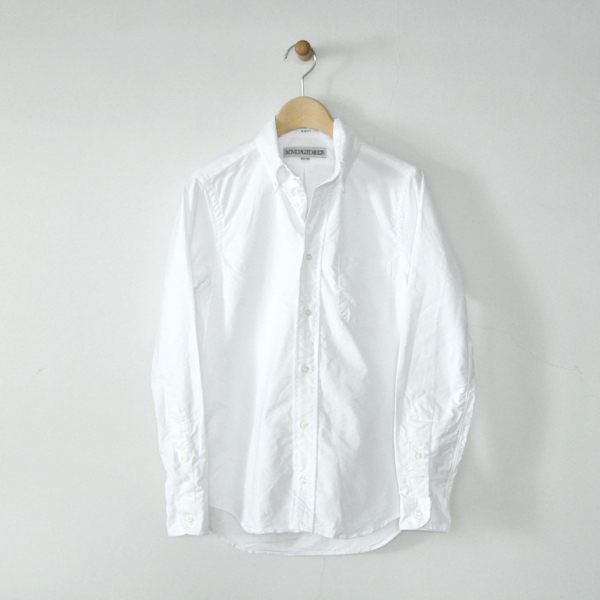 Shirts Cambridge Oxford　¥23.000 + Tax　Size : 14 1/2　15 15 1/2 Made in U.S.A.
INDIVIDUALIZED SHIRTS　Standard Fit B.D. 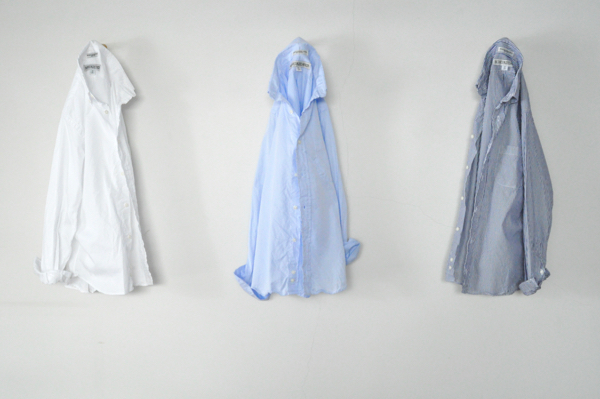 Shirts P.P. 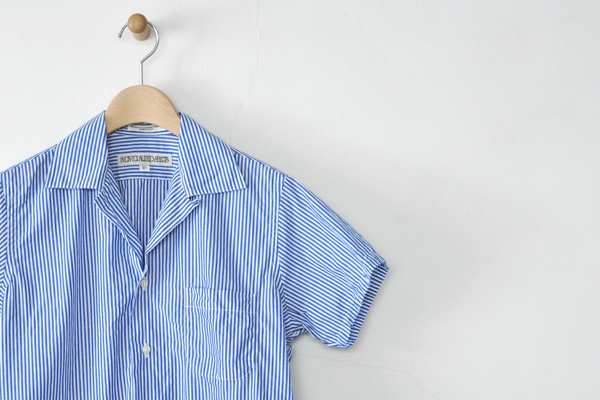 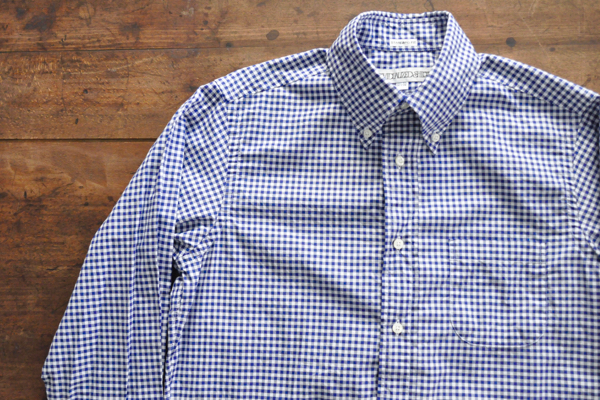 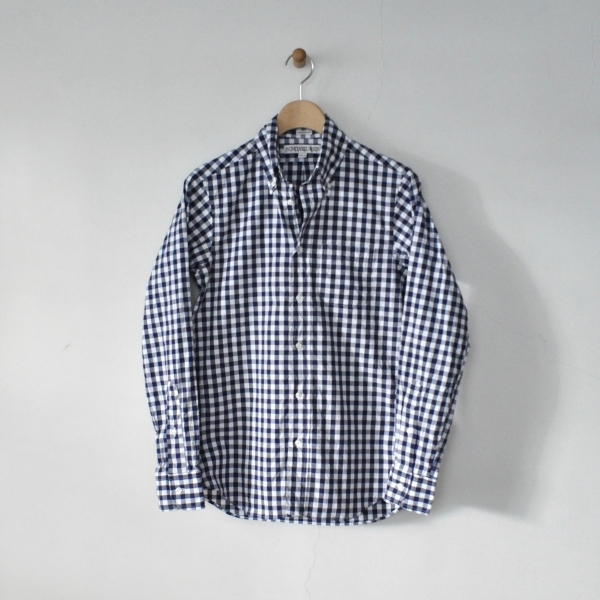 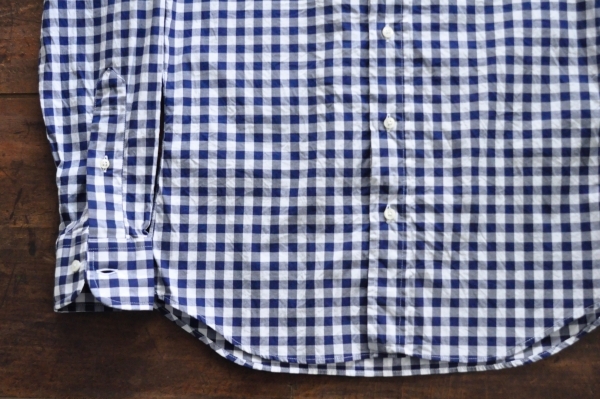 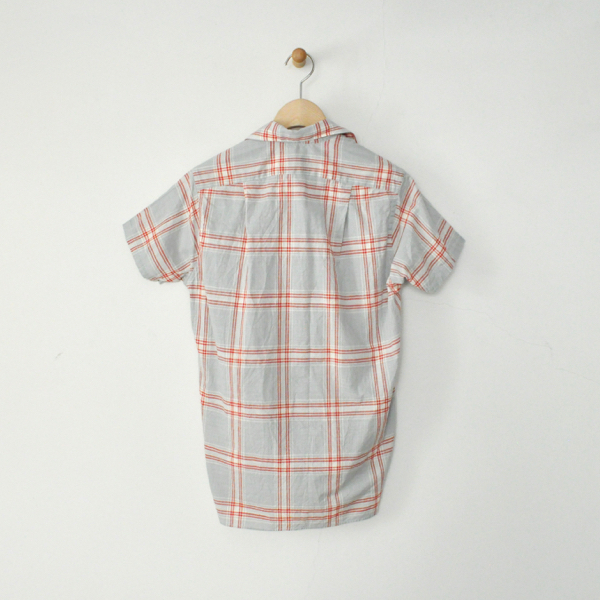 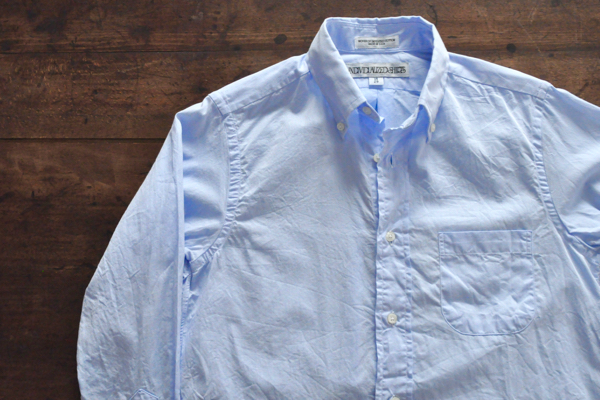 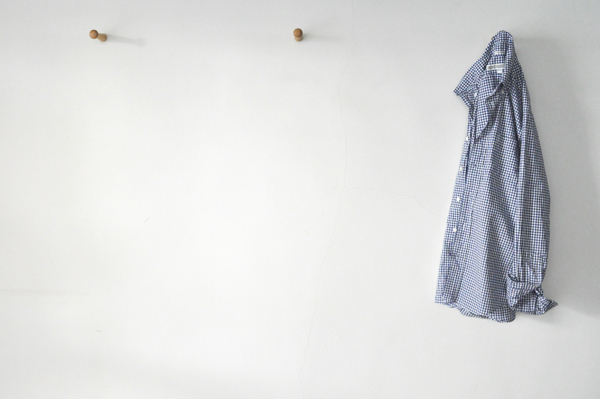 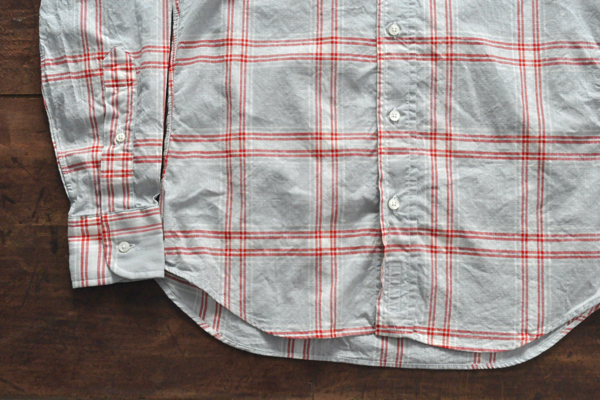 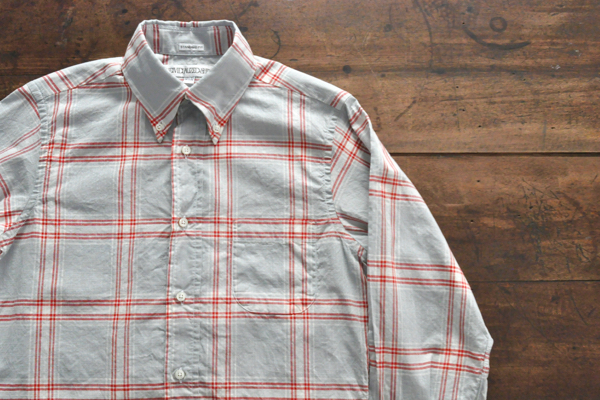 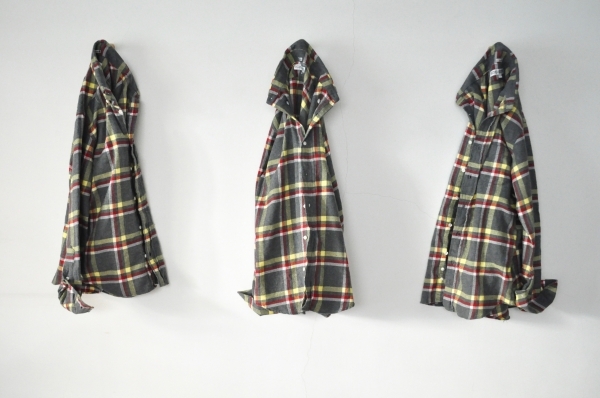 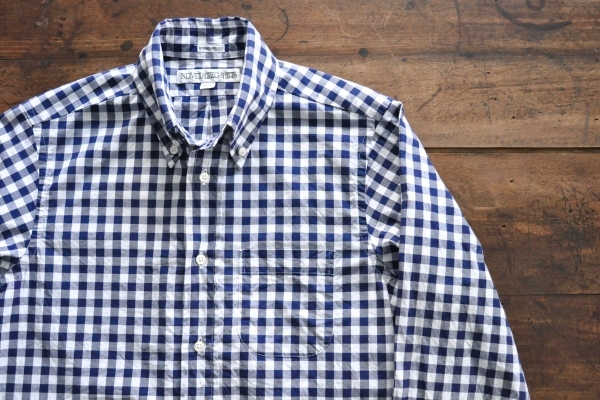 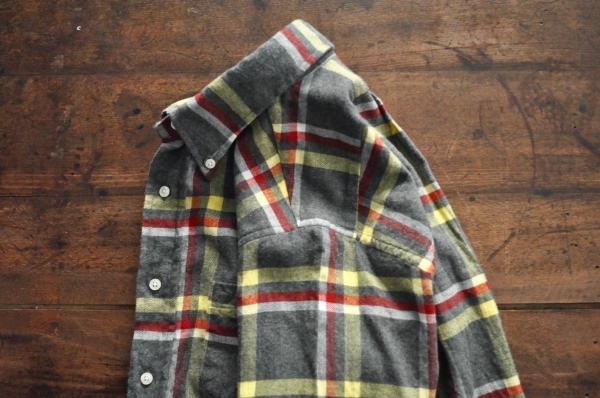 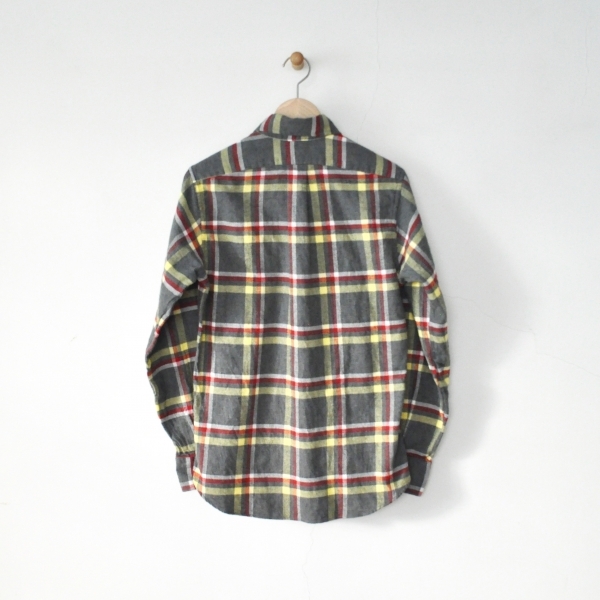 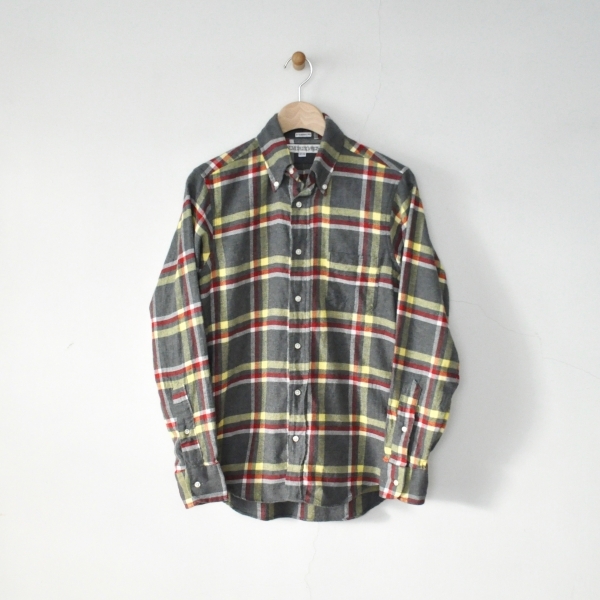 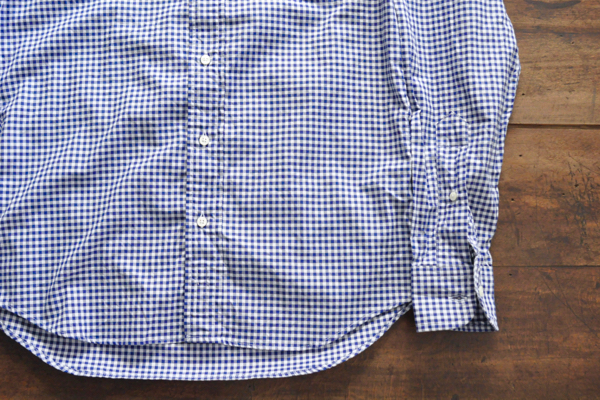 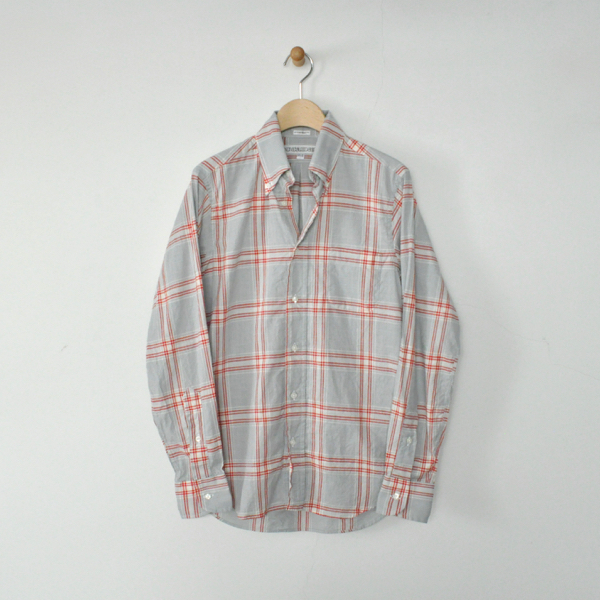 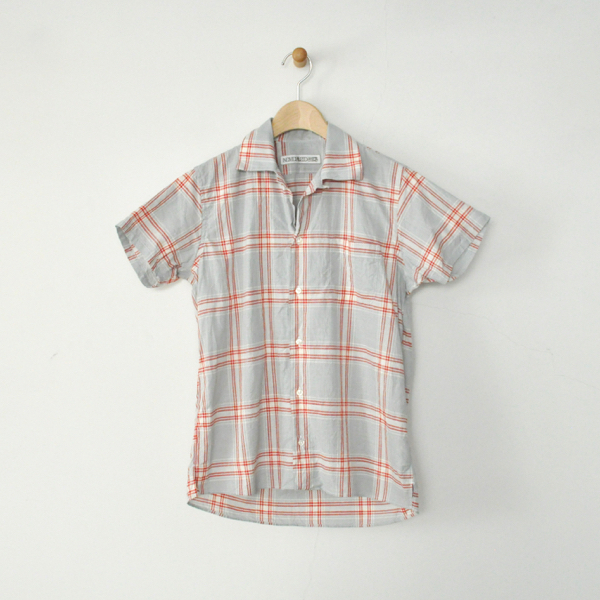 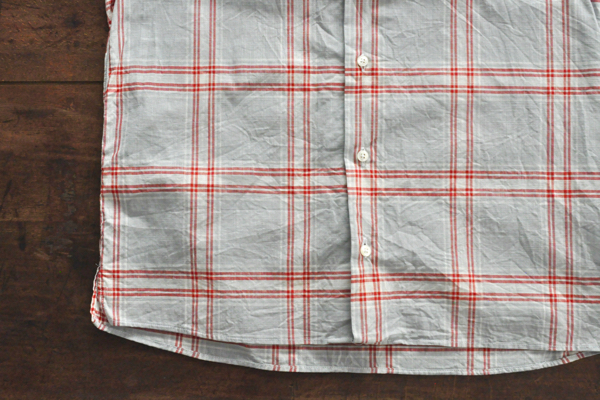 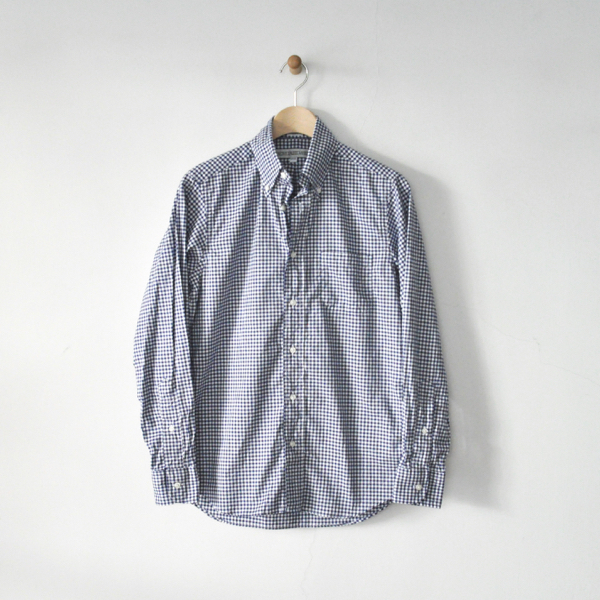 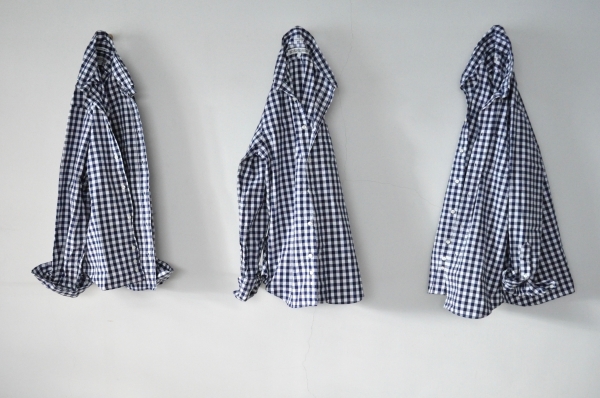 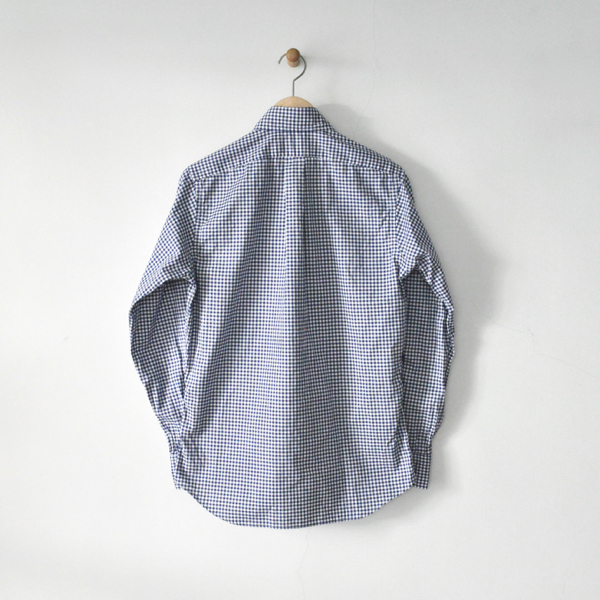 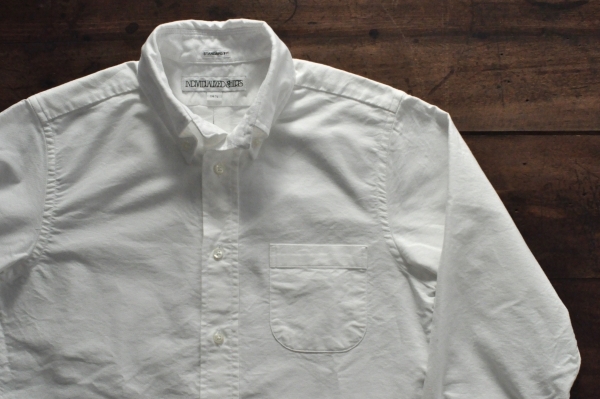 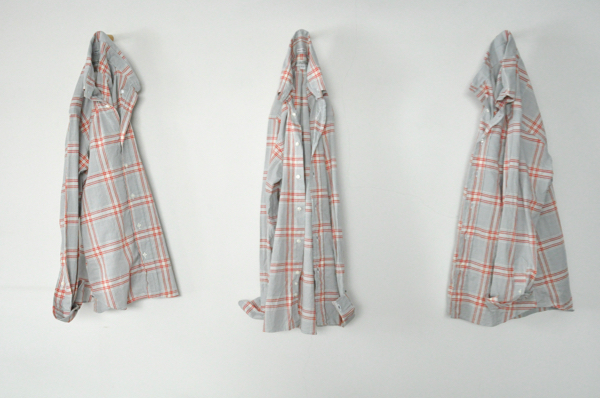 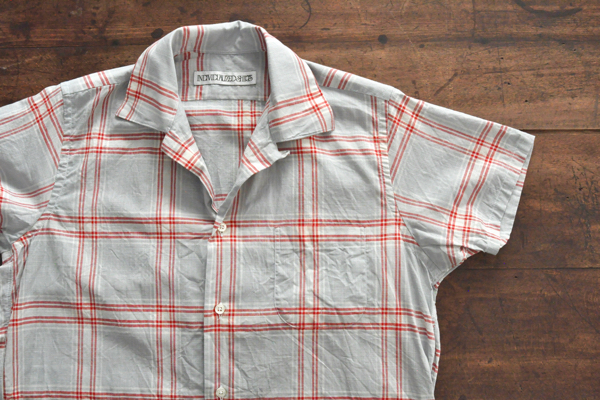 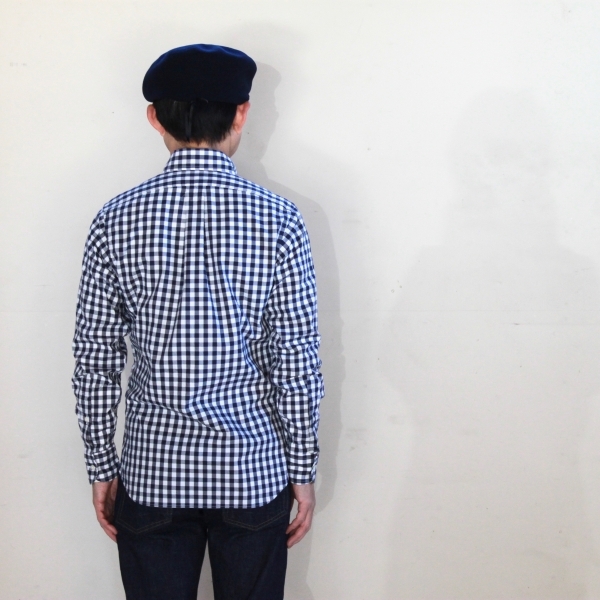 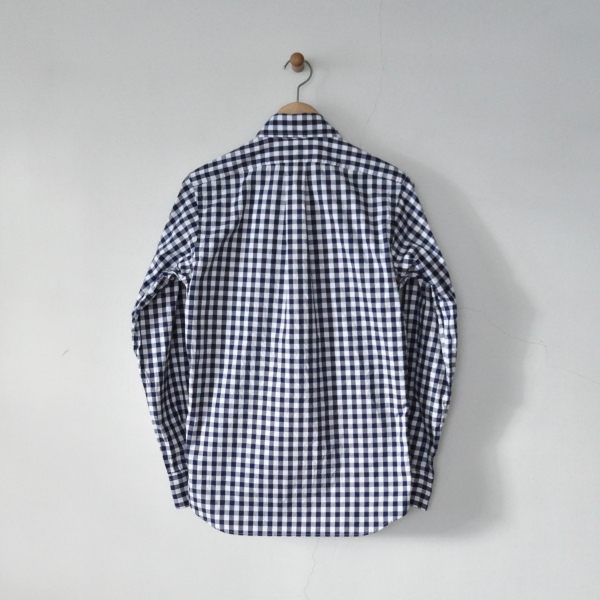 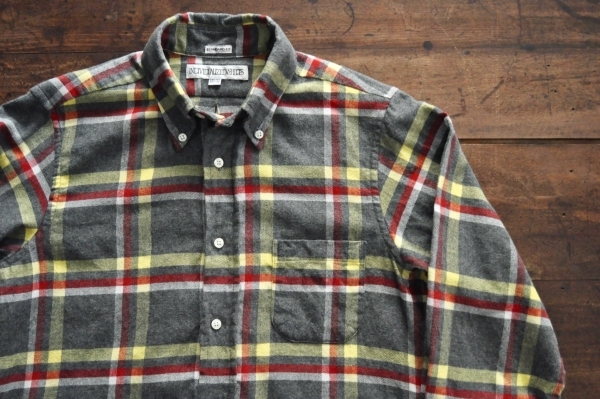 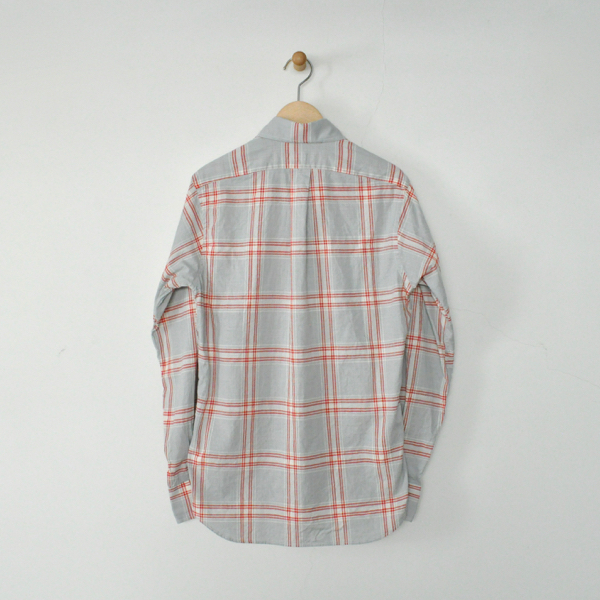 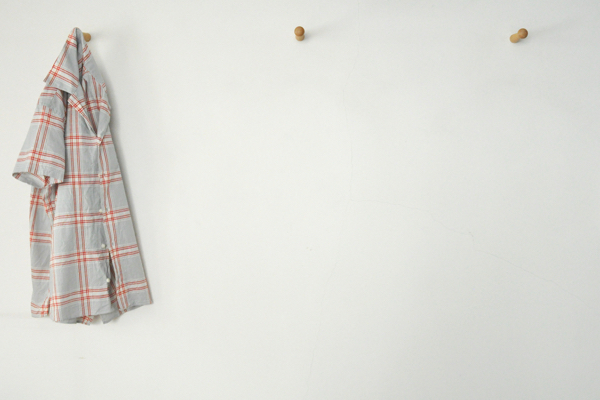 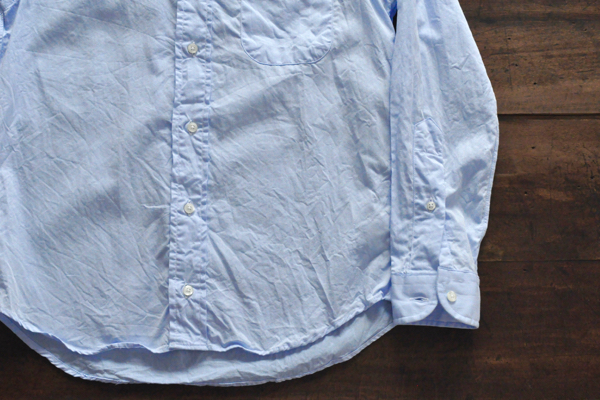 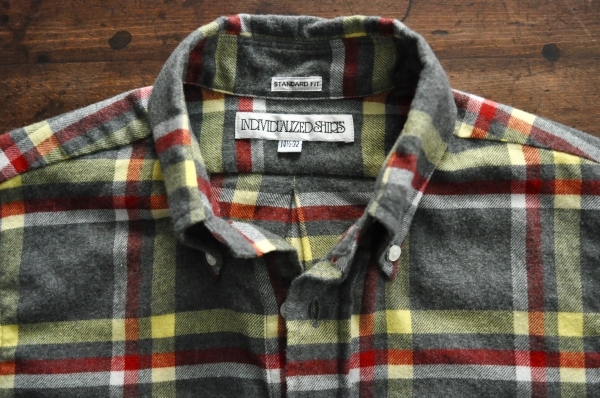 Oxford Gingham　¥25.000+Tax　Size : 14 1/2　15　15 1/2　Made in U.S.A.
INDIVIDUALIZED SHIRTS　B.D. 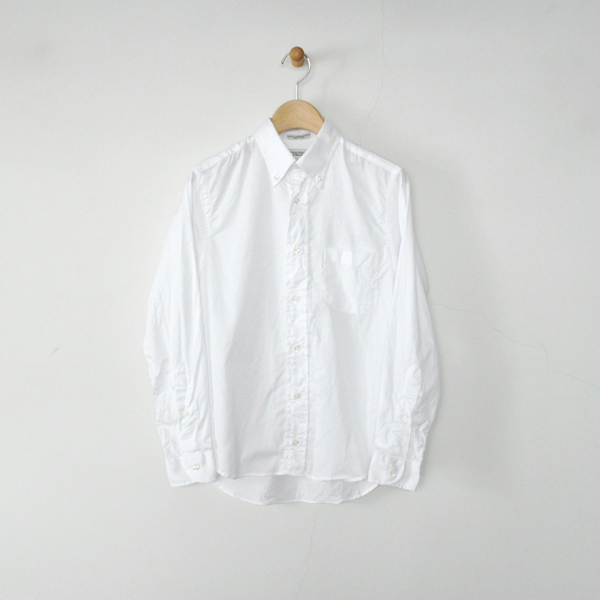 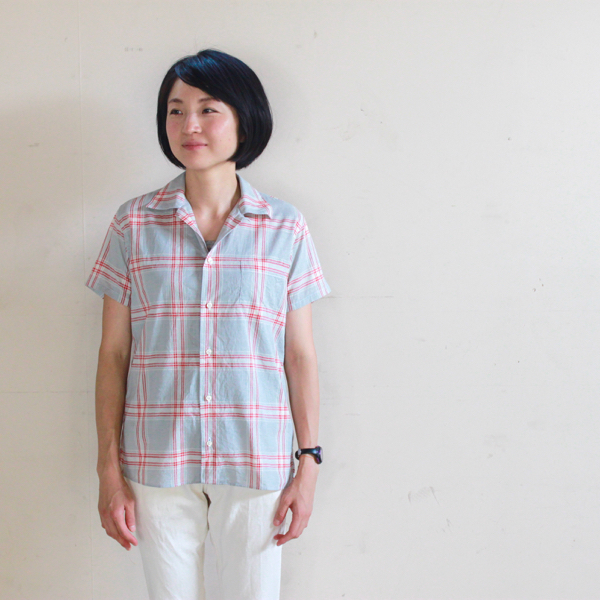 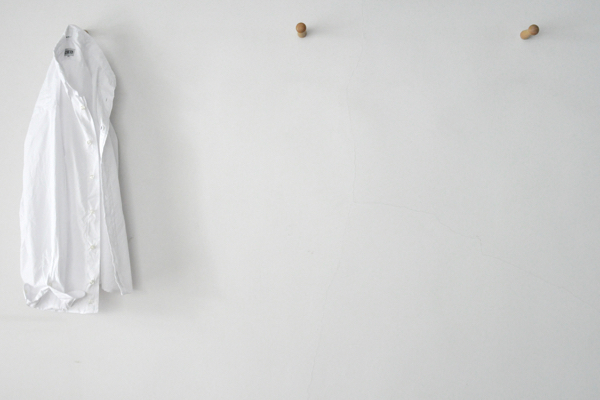 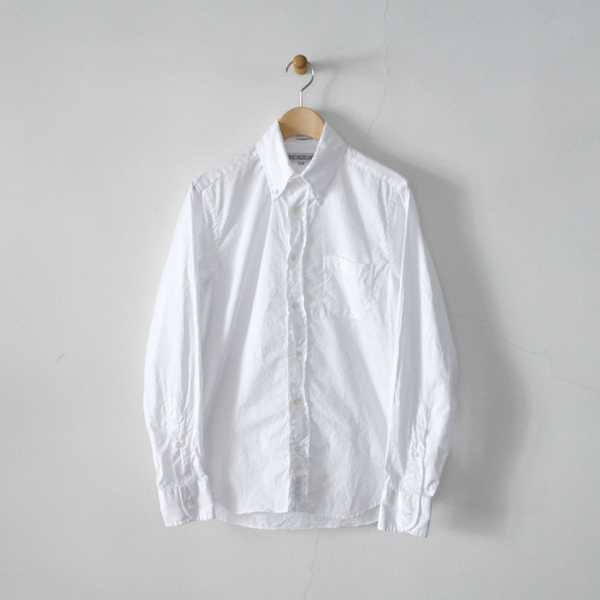 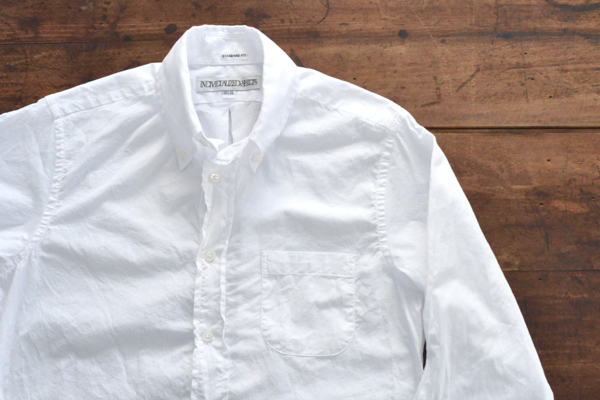 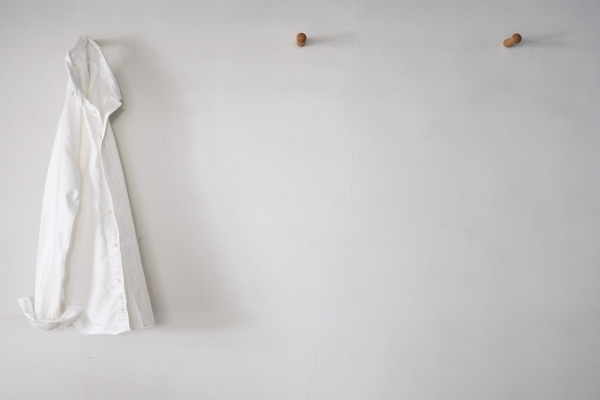 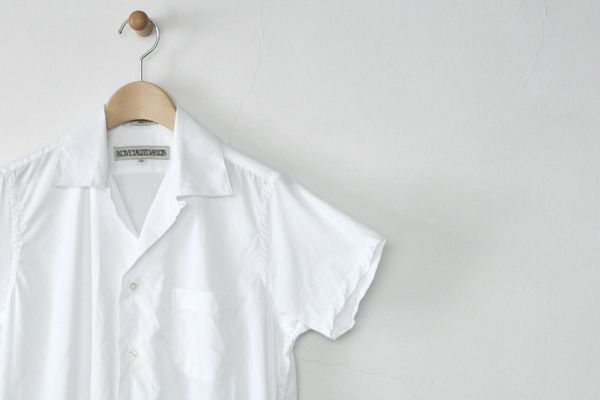 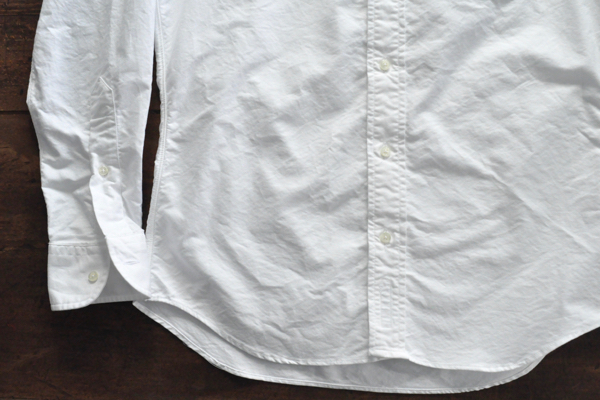 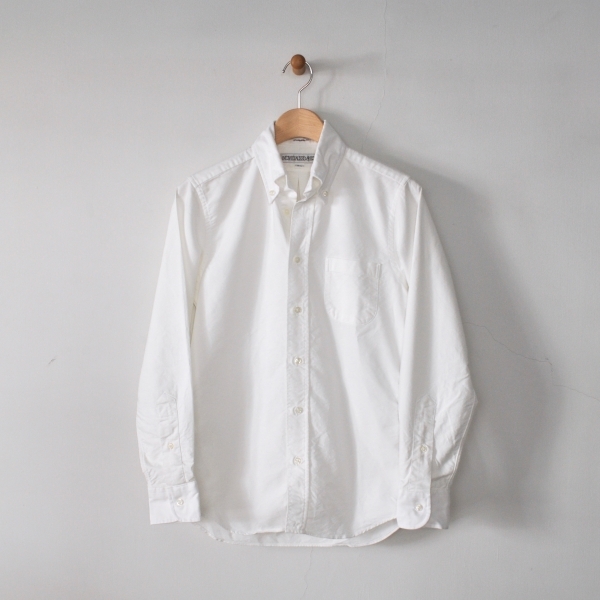 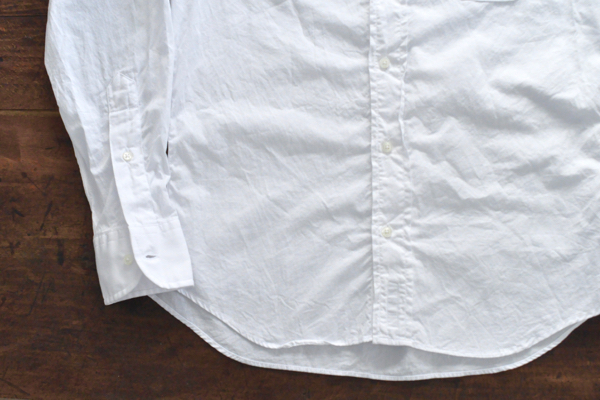 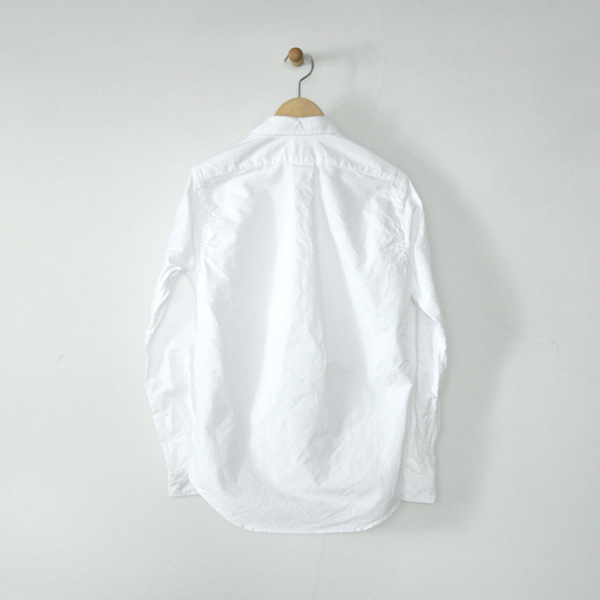 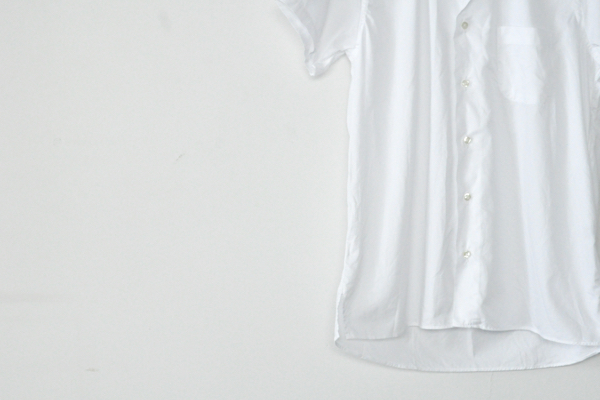 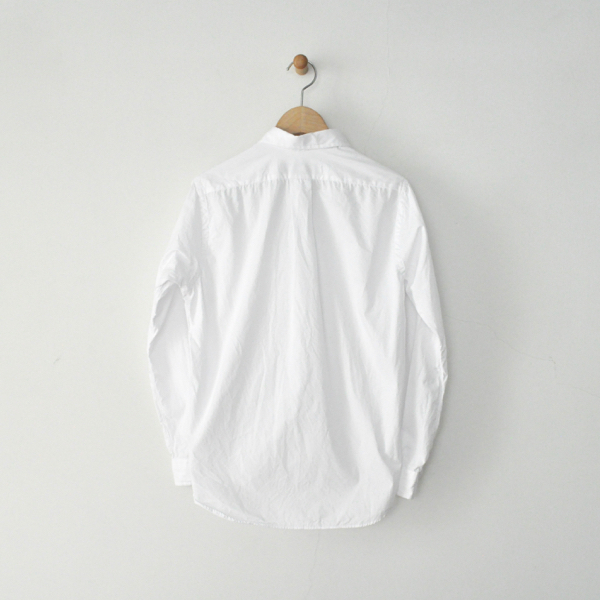 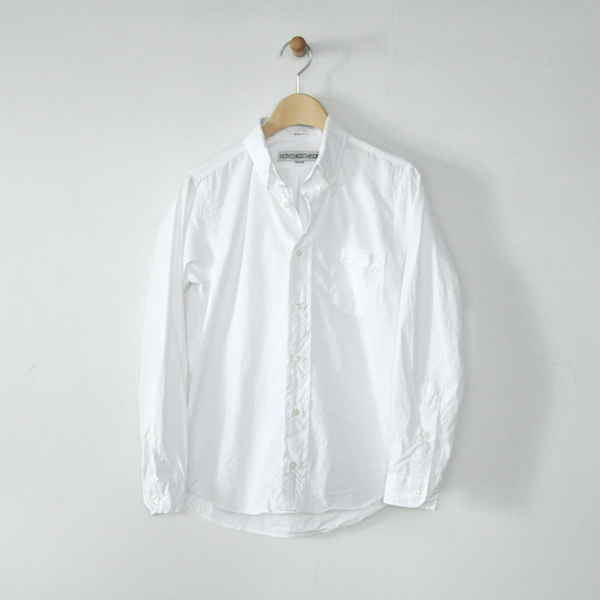 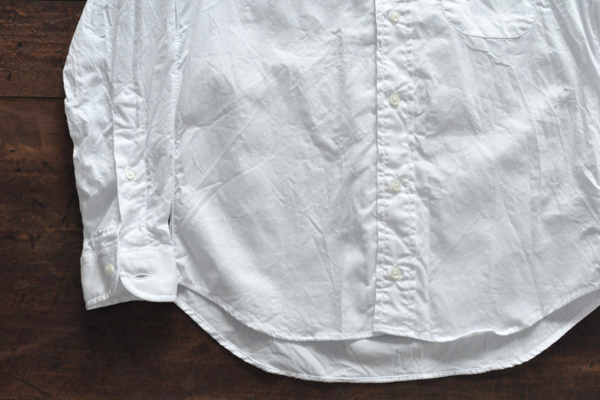 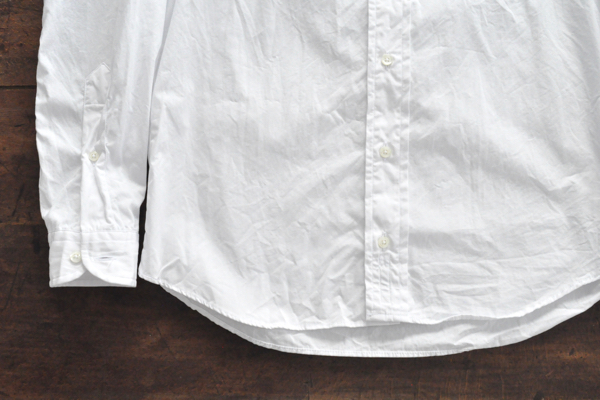 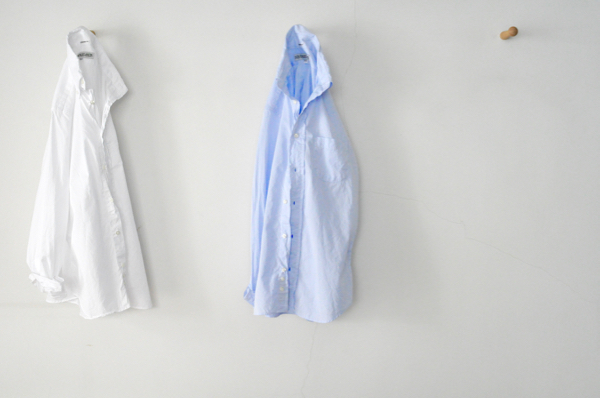 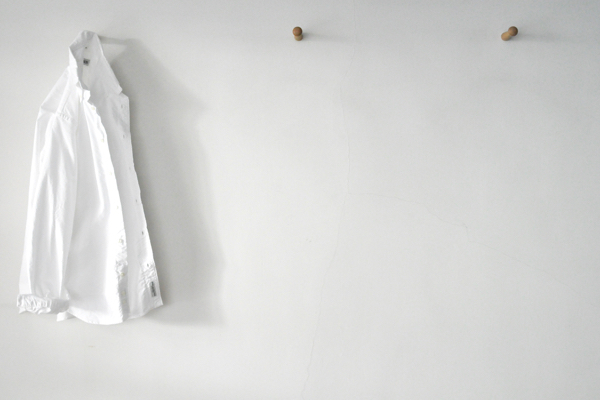 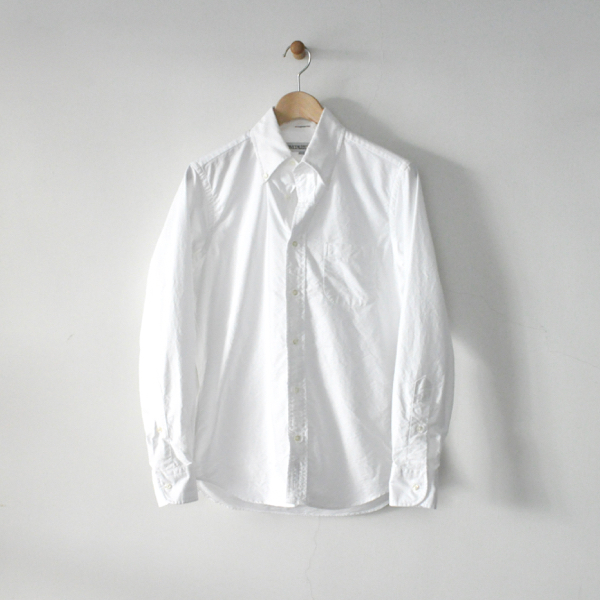 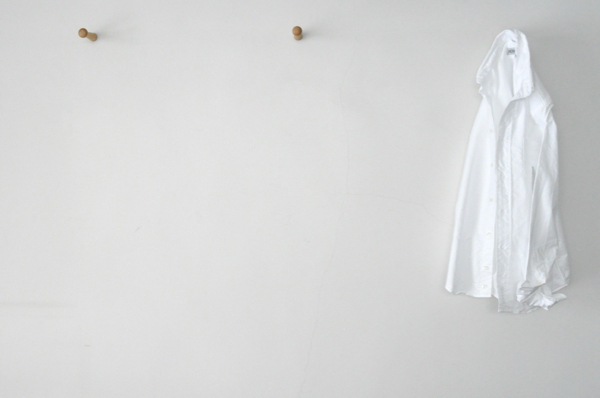 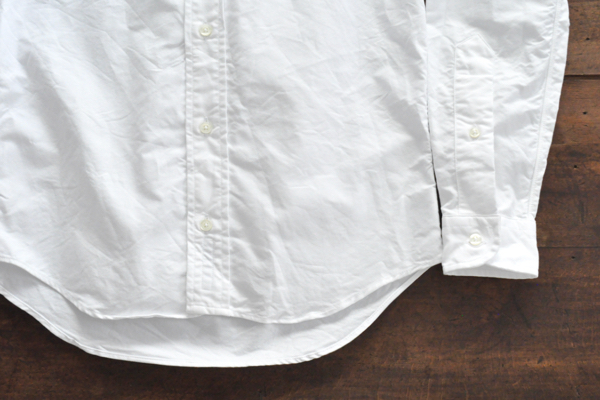 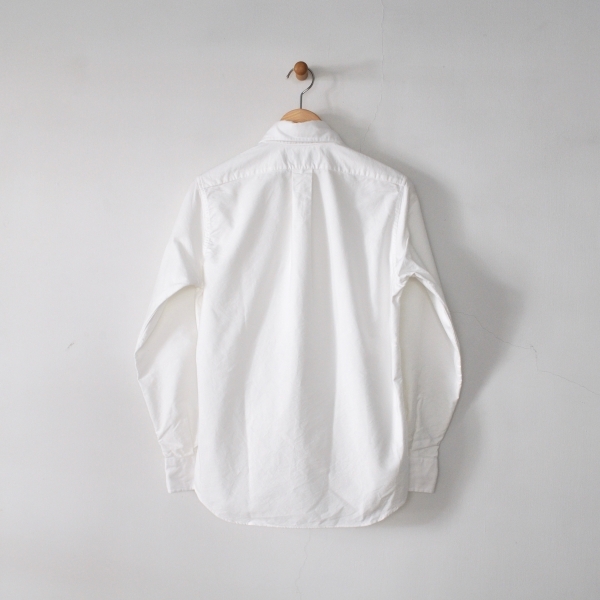 Shirts Pima Broad　¥22.000+Tax　White　Size : ♀13 1/2　♀14 1/2　Cotton100%　Made in U.S.A.
INDIVIDUALIZED SHIRTS　B.D. 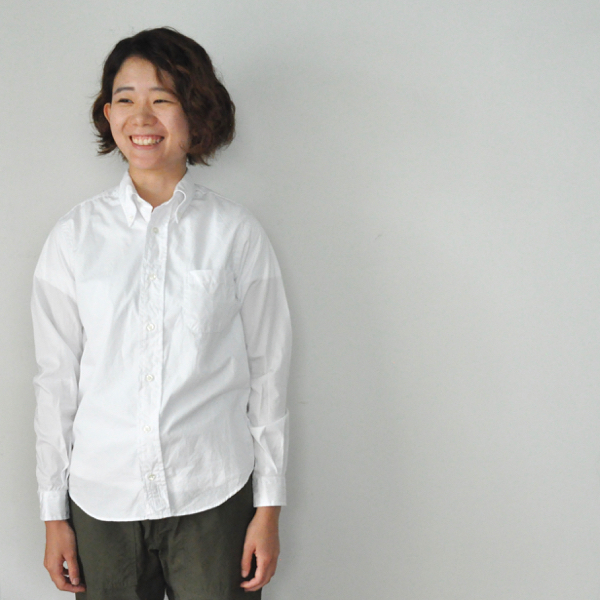 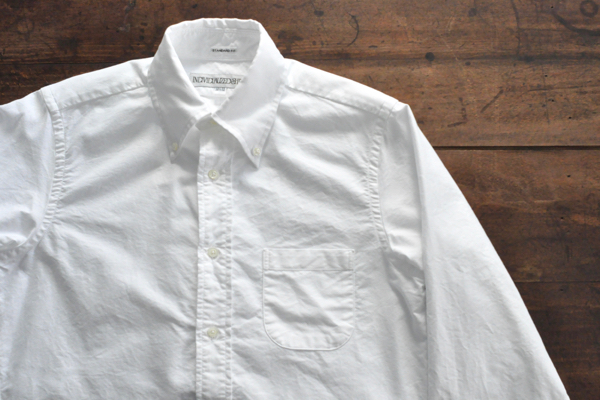 Shirts Cambridge Oxford　¥23.000+Tax　White　Size : ♀13 1/2　♀14 1/2　Cotton100%　U.S.A.
INDIVIDUALIZED SHIRTS Camp Collar Shirts　¥24.000+Tax　Color : White　Size :（Lady′s）13 1/2　Cotton 100%　Made in U.S.A.
INDIVIDUALIZED SHIRTS　Camp Collar Shirts　¥24.000+Tax　Color : Blue　Size :（Lady′s）13 1/2　Cotton 100%　Made in U.S.A.
INDIVIDUALIZED SHIRTS Camp Collar Shirts　¥26.000+Tax　Color : Navy　Size :（Lady′s）13 1/2　Cotton 100%　Made in U.S.A.
INDIVIDUALIZED SHIRTS Camp Collar Shirts　¥28.000+Tax　Color : Navy　Size :（Lady′s）13 1/2　Linen 100%　Made in U.S.A.